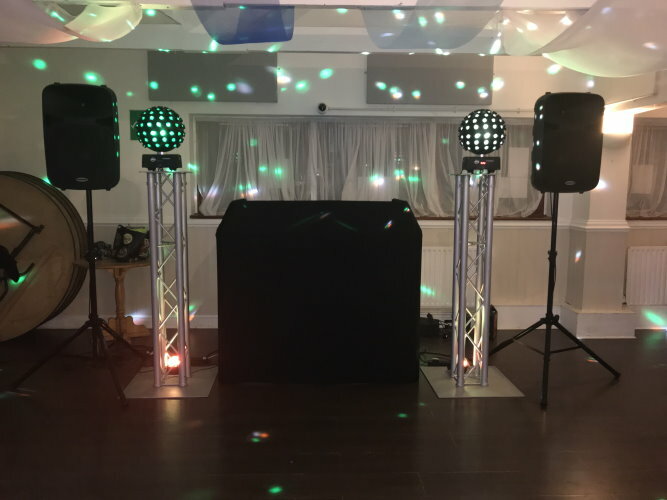 Kent DJ Hire provide mobile disco hire and DJs, available for any occasion, such as a birthday party, Childrens parties, wedding, christening, anniversary or any special event. 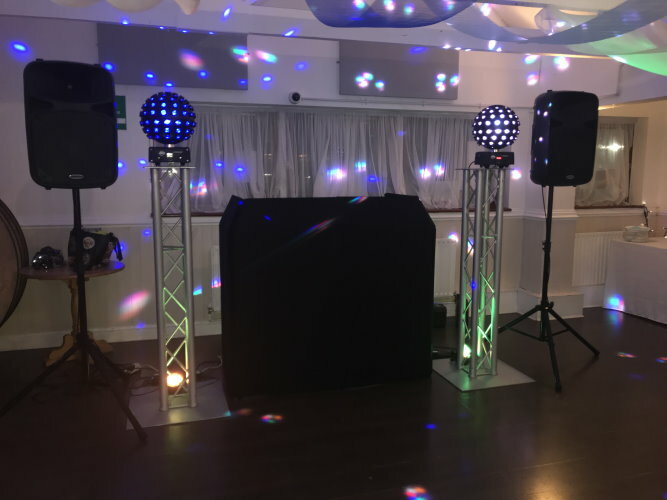 We also provide mobile djs for corporate events. 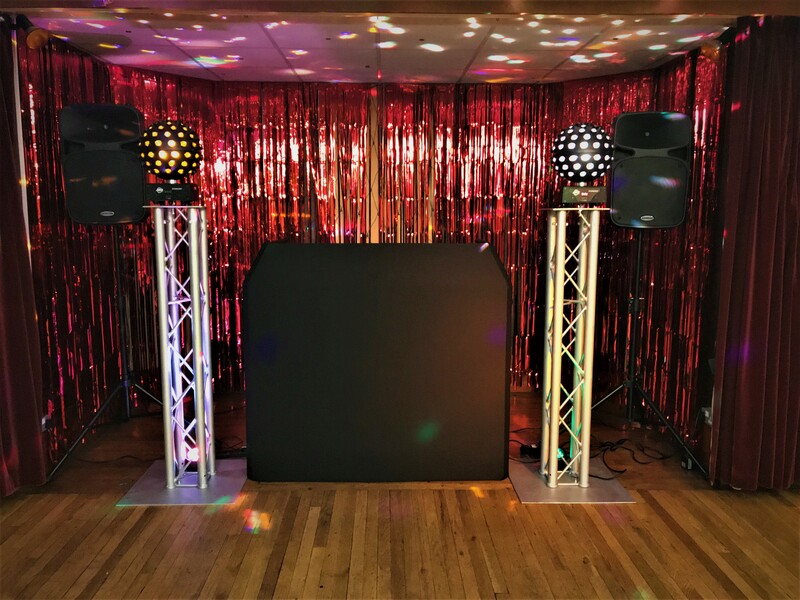 With a large state of the art LED/Laser light and sound system, your mobile disco will be hosted by an experienced DJ and feature music of your choice ranging from the 40s to modern chart music. 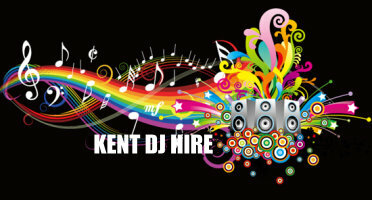 The DJ is able to take music requests on the night. With 15 years experience you are guaranteed a problem free experience with backup equipment always carried for full reliabillity. 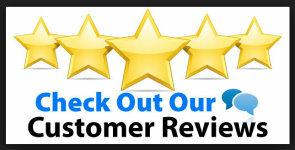 4 Hours - £225 Additional hours charged at £30 per hour. 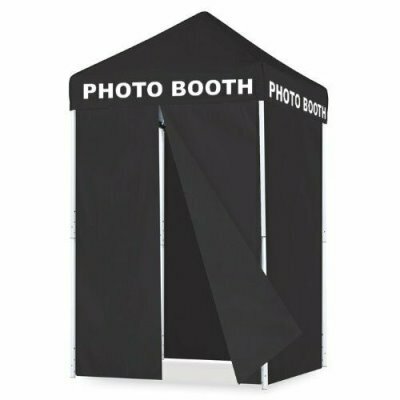 4 Hours - £195 Additional hours charged at £30 per hour.